The Short-term Study Abroad Program for Enrolled Students provides an opportunity to improve their foreign language skills, be exposed to different cultures to develop their own perspective and cultivate means to effectively meet the challenges imposed by globalization. The goal of the program is to provide students with the opportunity to improve their foreign language skills, be exposed to different cultures, to develop their own international perspectives, and to cultivate their ability to meet the global challenges. 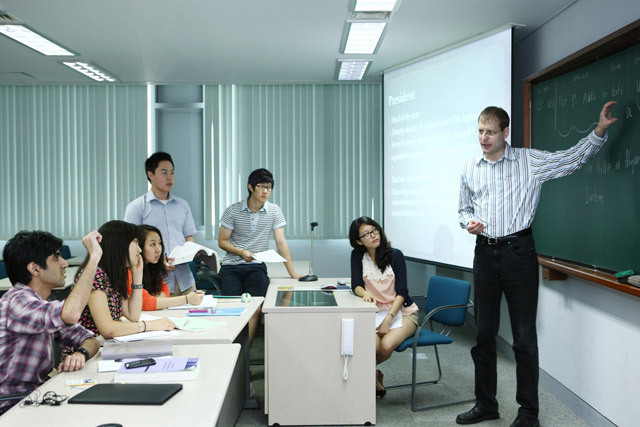 The program encourages students to take regular courses at foreign universities or training programs during summer and winter vacation. For students in the College of Medicine, Dentistry or Nursing, their program can consist of observation of practical training sessions. Students supported by other funding organizations such as BK project for the same training program are not eligible. 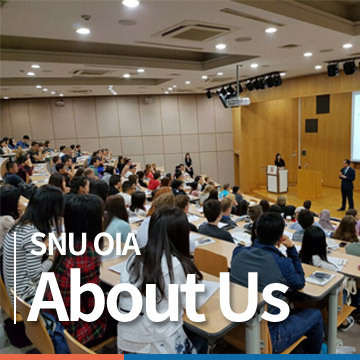 Students are responsible for all the preparatory procedures related to their study abroad programs and departure (from Korea). Students are responsible for any other expenses. Documents submitted will not be returned.